The personal-team championship of JSC AECC for the Cup of A.E. 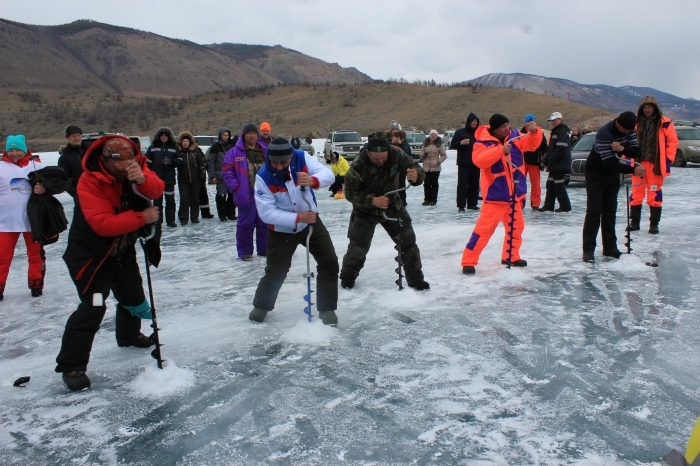 Lebedev for ice-fishing with rod on the lake of Baikal will be held on March 30, 2019. This year the event was held for 20-th time. Once a modest initiative of a small group of enthusiasts grew up in a competition of all-Russian tournament scale that gathers the best participants and fans form the cities of locations of the leading companies of the Rosatom State Atomic Energy Corporation and guests - representatives of nuclear industry from other countries. All of them are attracted by the magic of Lake Baikal - a unique lake, heritage of our planet, a powerful magnet for the brave, strong and lucky fishermen. 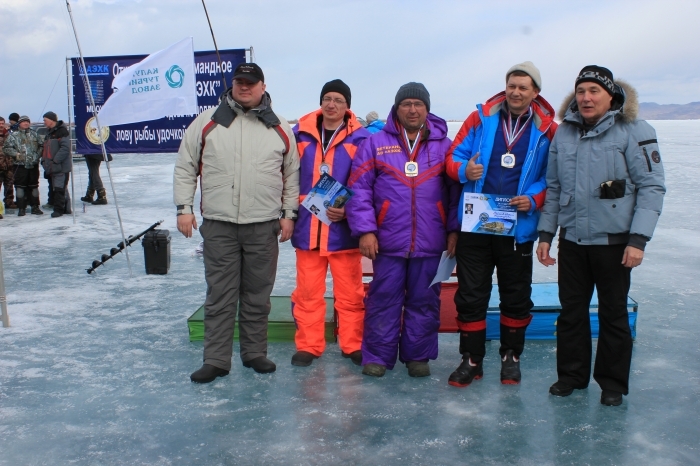 But the success started firstly officially in 1999 competitions is not only in the choice of the venue, but also in the happiness of communications between the teams - like-minded people in love not only in fishing, but also in their work. Hence, it is known, nuclear engineers are masters in any case and capable to conquer not only the «bowels» of the secret production, but also the nature. And the championship is the traditional venue for the exchange of ideas, strong friendship and fruitful cooperation. This year, the tournament rules remained unchanged. 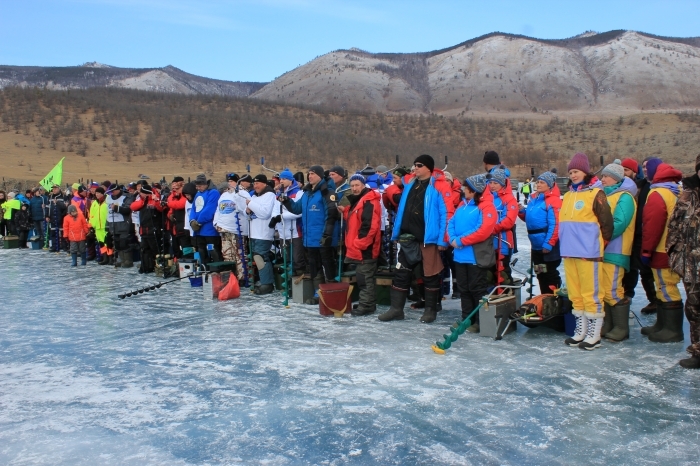 All participants were fishing with the rod equipped with a jig. Teammates were fishing in different zones of the ice surface (A, B and C). The winner in the team competition was defined on the least sum of the places occupied by members of the teams in the zones. 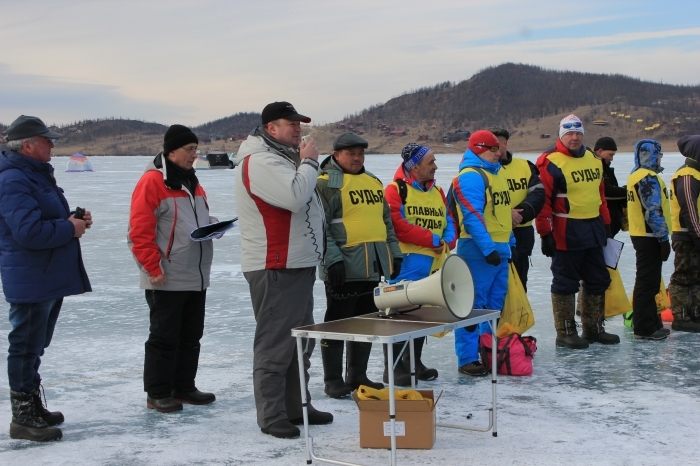 31 teams from 8 regions of Russia took part in the competitions on the Baikal ice. The challenge Cup of A.E. Lebedev among men's teams flew to Zelenogorsk together with representatives of JSC PA ECP, which became in the jubilee year the most endurable, spirited and fast. For the first time in the tournament participated the women's team of Angarsk petrochemical company – «Angarchanka», and immediately won the grand prize. As before, one of the most spectacular was the competition for high-speed drilling of ice. When the drill bit bites into the ice glass and explodes a fan of white crumb, the expectation of good luck attracts the eye to the water wells of all assembled fans. Just for 12 seconds Maxim Melnikov (Chemical shop of JSC AECP) drilled the ice of thickness over a meter, and Olga Bobrovskaya ( LLC MSSU) was the first one among the women, who overcame this challenge for 23 seconds. After the competition, each found something to everyone liking: someone was skating on the ice mirror of the lake, someone took the picture by the camera the expand fields of the Small Sea and bizarre veil of cracks that penetrate the thickness of the ice, where the frozen beads of air bubbles stretched into necklaces, creating their own unique patterns, while others basked in the spring sun, being charged energy of the lake and breathe in the fresh air for the year ahead. At the end of the holiday, the General Director of JSC International Uranium Enrichment Centre Gleb Efremov congratulated all the participants and guests to the anniversary event: «Competitions of such level allow to reveal the best sports quality - perseverance, honesty and firmness of spirit. 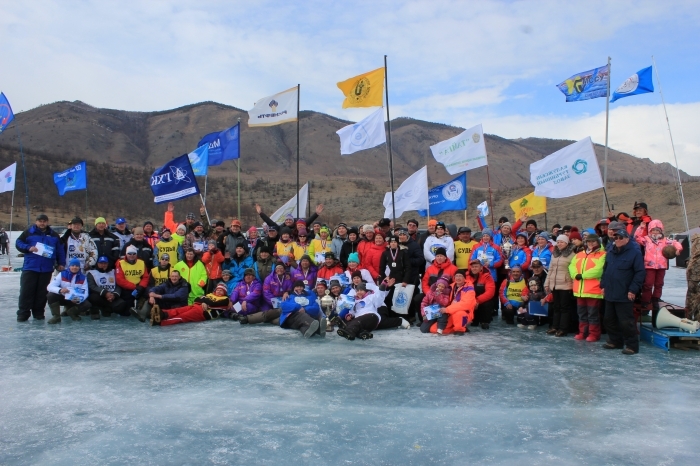 It is important that this tradition brings together the people, who love an active and healthy leisure, care and responsible attitude to the great reserves of Lake Baikal. I wish you all good Siberian health and let the experienced happy moments, a sense of celebration will continue as long as possible».